The ruling African National Party (ANC) stands a better chance at the polls with Jacob Zuma out the picture, says Ipsos director Mari Harris. 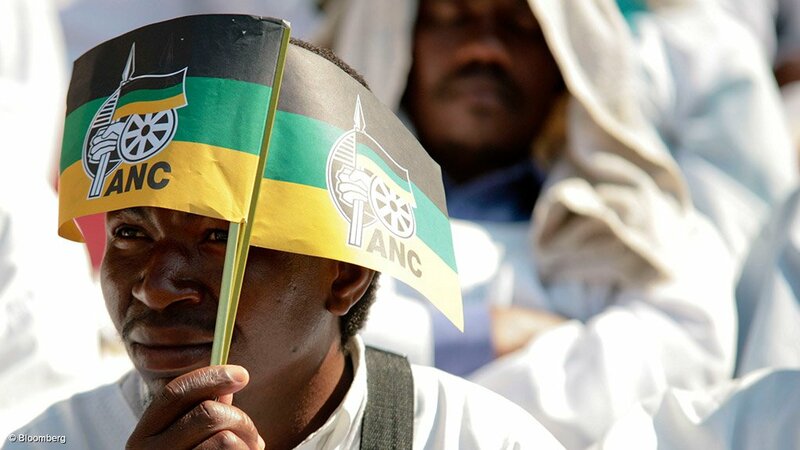 The finding was discussed in a recent interview with Polity on the research giant’s survey which places the ANC at 61% support based on a recent face-to-face poll conducted between October 23 and December 4 with 3 571 adults who are registered to vote. The two main opposition parties the Democratic Alliance (DA) and the Economic Freedom Fighters (EFF) follow distantly at 14% and 9% respectively. Harris told Polity that it was disappointing to note that only 79% of those South Africans who are eligible to vote are also registered to vote. She said the biggest challenge was to bring certainty to voters in the biggest provinces, KwaZulu-Natal and the Eastern Cape. “A lot of people do not get all the information if you look at the sources of information they use – most of it are the rallies and the political parties but not the independent voice of polls or the independent voice of the media. It is difficult to bring political messages to people who live in deep rural areas especially in KwaZulu-Natal and Eastern Cape with lots of people living in the rural areas,” said Harris. The survey also found that young people are reluctant to vote. Harris said in South Africa very few 18 year olds register to vote adding that only 17% of all registered voters are between the ages of 18 to 24. In the survey the trust indices for both the DA and the EFF are still in negative terrain, and both parties underperformed in building trust among the electorate in 2018. “I do not believe that people can vote for a political party if they do not trust the party. Like in all relationships in life, trust is very important and a political party is part of your life, is really close to what you are as a person, therefore it is important to test how much trust people have in the political parties,” emphasized Harris. She told Polity that there was a huge improvement in the trust index from a year ago when the trust index for the ANC was 11, with the recent poll placing the party at 34. However, while the DA and EFF’s trust scores were poor, she told Polity that trust amongst their own supporters was much higher. The survey also reveals that women are the majority of the registered voters at just over 50% while men are around 48%. Harris also added that uncertainty when it comes to voting was stronger amongst women than amongst men.